Just the other day my nine year old son asked me if it’s OK for him to go to high school with at least a couple of his friends when the time comes. I looked at him rather blankly for a moment or two before I had to remind myself that here in Coburg we don’t have a high school so the answer was - I really wish you could Gab’ but it doesn’t seem likely at the moment but you’re a sociable kid and we are sure you’ll do OK wherever you end up going to high school. Boy, did I feel inadequate. It seemed a woeful response to such a straight forward and common place request. Saying it out loud seemed like crazy talk and something a parent just shouldn’t have to tell their child. A surge of pure emotion came over me, a mixture of utter sadness and rage. 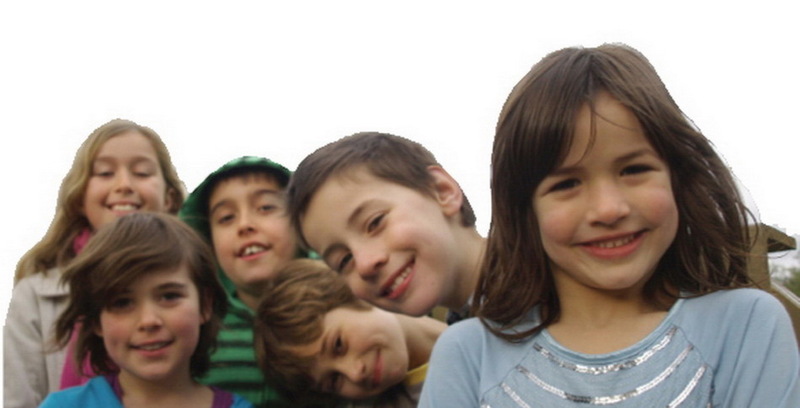 How could a place like Coburg, with such a huge number of young families, find itself without a secondary school? It just doesn’t make any sense at all. And so with Gab’, now half way through Grade 4, we find ourselves on the brink of doing the ‘high school shuffle.’ Now you may ask, what is the ‘high school shuffle?’ This, my friends, is something of a time honoured tradition in Coburg, or at least it has been for at least the last six years or so which is when we were stripped of our last secondary school option. The high school shuffle is a tortuous process whereby parents start looking for solutions to deal with the fact that Coburg is ‘no high school land’. Do you think we’ll be able to get Gab’ into Brunswick Secondary College or maybe Princes Hill? Oh no, they won’t take him. We don’t live in the zone. Maybe we could Gab’ to learn a couple of obscure instruments and a language that could get him into Princes Hill? But I feel that is like making him into something of a trained monkey. We can’t make him love an instrument or be good at it. How about we get him all prepped for one of those tests and get him into an accelerated learning programme at Northcote High or Uni High? Oh, it seems wrong to put him under so much pressure and what if he doesn’t do very well? It could damage his confidence ra ra ra. Well, we’re kind of running out of options. Not too many more schools we can look into. Maybe a private school could be the ticket? I don’t think so. I don’t feel comfortable going down that road. I really believe in the power of a quality public secondary school. And finally the big one rears its ugly head…. Do you think we should move somewhere else? Somewhere there’s a better choice of high schools? I would really hate to leave Coburg. It’s such a wonderful place with a fantastic community. All our friends live here and the kids just love it. Yeah I know all that, but what about Gab’? There’s just nowhere for him to go to high school. So like so many parents and families in Coburg, this is where we find ourselves. A place where there’s been no forward planning for the huge influx of young families. A place that has been overlooked and forgotten by our politicians. Yet this is also a place with a huge heart and a massive willingness to embrace a high school and it’s time for politicians to stand up and listen to the parents and families of Coburg. It’s time for the bureaucratic rhetoric to stop. And for the powers that be to restore a high school to our community now. 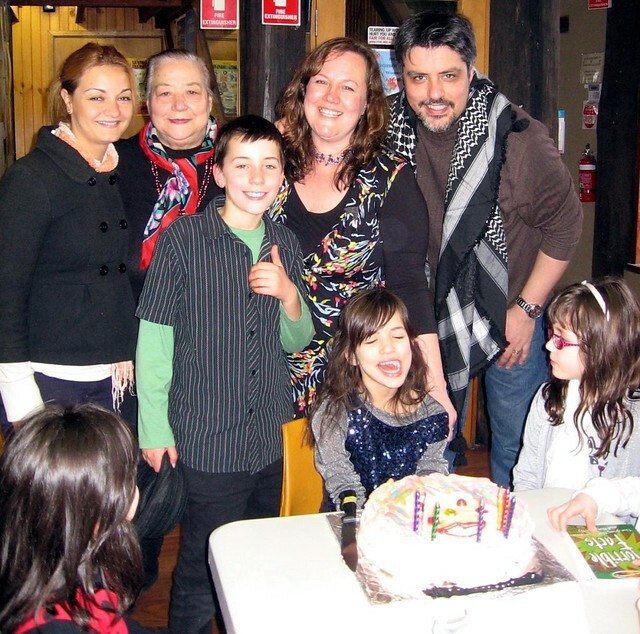 Morena Milani has lived in central Coburg with her husband and 2 children, aged 9 and 7, since August 1999. She is a co-founder of the High School for Coburg working party and as well as lobbying for a high school in our community, also acts as a spokesperson for the group.